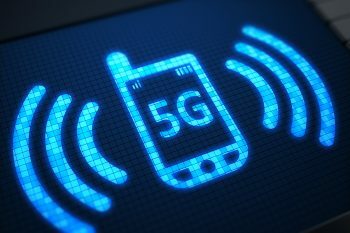 5G Wireless Network – Amplified EMFs Coming to Your Neighborhood Soon | "Global Possibilities"
The frequencies utilized by 5G technology have been linked to health problems from eye and heart problems to pain and immune system effects, and have also been linked to potential concerns with antibiotic resistance and damage to plants. “>MMWs… do not travel well through buildings and they tend to be absorbed by rain and plants. This interferes with the signal. Added to this, high frequency waves like MMWs also have much shorter wavelengths that can’t travel far,” he says. In May 2011, the International Agency for Research on Cancer (IARC), the cancer research arm of the World Health Organization (WHO), declared radiofrequency (RF) radiation from cellphones a Group 2B “possible carcinogen,” meaning a “possible cancer-causing agent,” based on the available research. 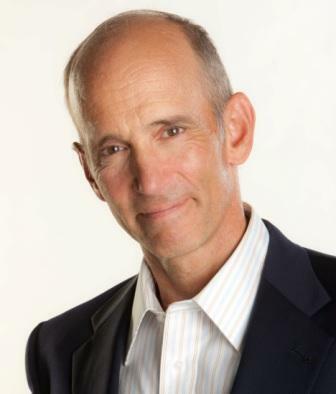 read Dr. Mercola’s full bio and resumé here.